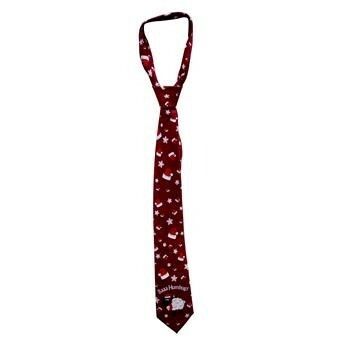 Everyone loves ties...make your custom neck tie unique and fashionable with your own design. No additional color run charge applies. CMYK Digital Printing Available; price will be provided and subject to review of artwork.